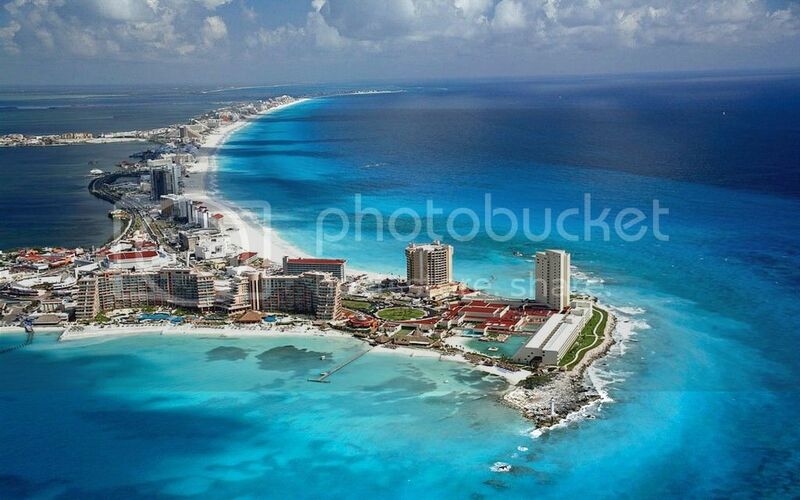 Cancun is many things: glamour, lifestyle, party, beach, comfort, modernity, and fun. But most importantly, Cancun is value. In 1974, the northern part of what we now know as the Riviera Maya slowly started to become a beautiful resort destination that would grow into the biggest beach town (now city) in the Riviera Maya. Along with hotels, restaurants, bars, shops, supermarkets, hospitals, and whatnot, came Cancun real estate. People wanted to invest in homes and enjoy this paradise every day of the year. Because of the amount of tourism Cancun attracts yearly, it is one of the most valuable destinations for tourism in Mexico and all of the Caribbean. There are many reasons to consider Cancun as the place to invest your hard earned money in: the array of available properties, the architecture and design of properties, the budget-friendly options, the value of the properties growing yearly, and, of course, the added value of investing and living in a beach city. The gorgeous Caribbean city of Cancun is a mixture of nationalities. While the Downtown area is certainly much more Mexican, there are people from all over the world nestled in the city. The sun shines every day, even during rainy season, and the winter cold is what most north of America would consider their summer to be like. Cancun has it all, even what you least imagine. There are hospitals, shopping malls, hotels, restaurants, bars, supermarkets, parks, houses, condos, movie theaters, bowling alleys, and more. Although the city is growing, you will never find yourself feeling overwhelmed by the population living there. It is all peaceful and calm. Moving around is easy, with effective public transportation. If you venture into buying (or renting) a car, streets are clearly marked and easy to navigate through. Always remember that Cancun was a small beach town with a population of three people before it exploded into the mega city we all know. It is perfect for any city lover who is looking for a laid-back beach lifestyle. Even though it has grown into a city, it will never lose its beach spirit and vibe. 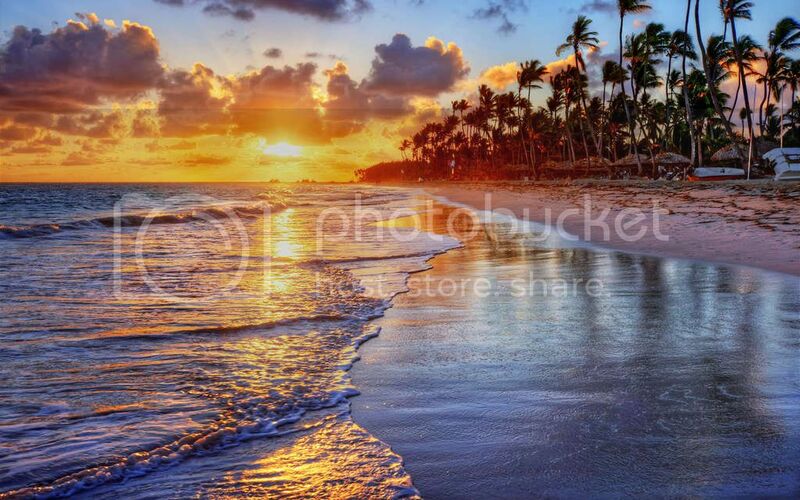 Beachfront Condos: these are condominium complexes that face the beach. They are usually one, two or three bedroom condos and offer amenities such as a pool, and sometimes a gym, business center or children’s play area. Prices for a beachfront condo can start at $145,000 USD up to the millions, depending on the area and how luxurious of a real estate property you want to live in. 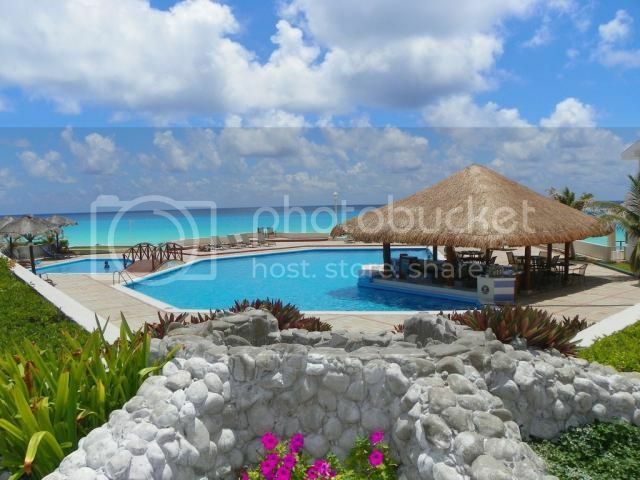 Condo-Hotels: there are plenty of these throughout Cancun and the Riviera Maya. Condo-hotels are just like any condominium complex, but they offer greater services and amenities as they run like hotels. Most of them offer a pool, lounge area, concierge service, cleaning service, and a reception and lobby area. Condo-hotels can be beachfront or be found throughout the hotel zone, mostly. Just like the beachfront condos, you can find these starting at $145,000 USD. Condos: scattered throughout the hotel zone and throughout the city, these condos do not face the beach. Everything else is essentially the same. As they are not necessarily on or near the beach, you would be able to find some condos starting from $55,000 USD. Single Family Homes: if you want to stay away from the busy life of the tourist zone, you can invest in a single family home in the Downtown area or any other part of the city. Cancun is large and has many areas where single-family homes are still an option. Depending on the size, amount of rooms, and area of the property, you can expect to spend from $100,000 upwards. Residential Lots: Just like the single-family homes, there are still a few residential lots left scattered around Cancun for you to start from scratch and build your dream home. Prices can start from $65,000 USD. Regardless of your taste, style or budget, Cancun has something waiting for you! Living in Cancun is a unique and fun experience, and many people become part of it every year…don’t be left out and join in on the experience of becoming a Cancun real estate owner and enjoy the city-beach lifestyle. Top Mexico Real Estate is an American-owned, locally based real estate company, leader in its field in the Riviera Maya. If you are looking to invest in a Cancun real estate paradise property, don’t hesitate to contact one of our Top Mexico Buyers’ Representatives who will gladly guide you through the paths to becoming a homeowner in Mexico.